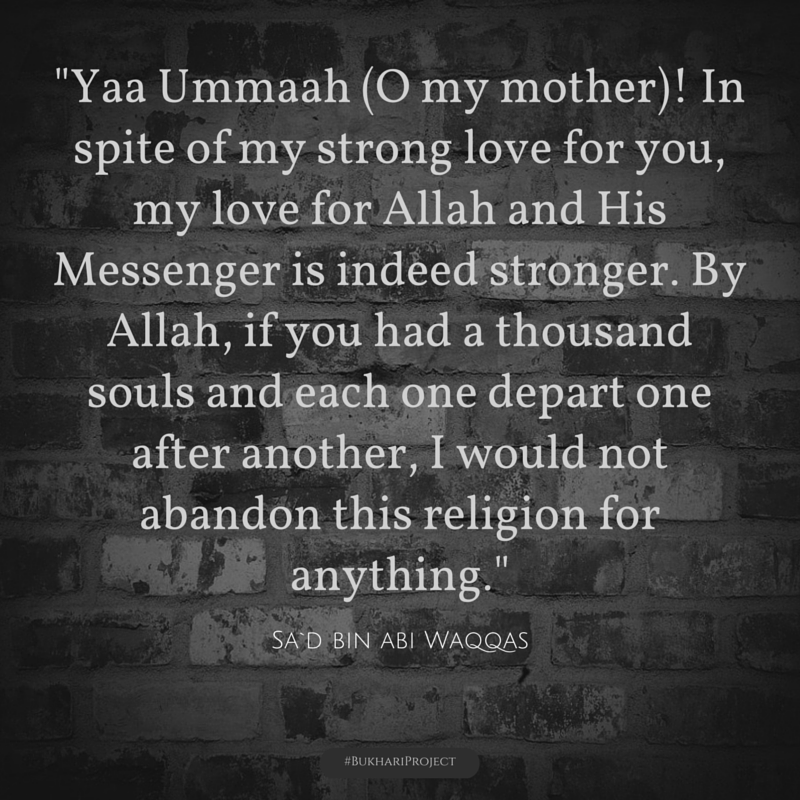 Posted on April 13, 2015, in iLook and tagged Allah, bukhari, cause, companions, fight, hadith no 2547, hadith no 2548, hadith no 2549, honor, jihad, life, love, parents, Respect, sacrifice, sad bin abi waqas, sahaba. Bookmark the permalink. Leave a comment.